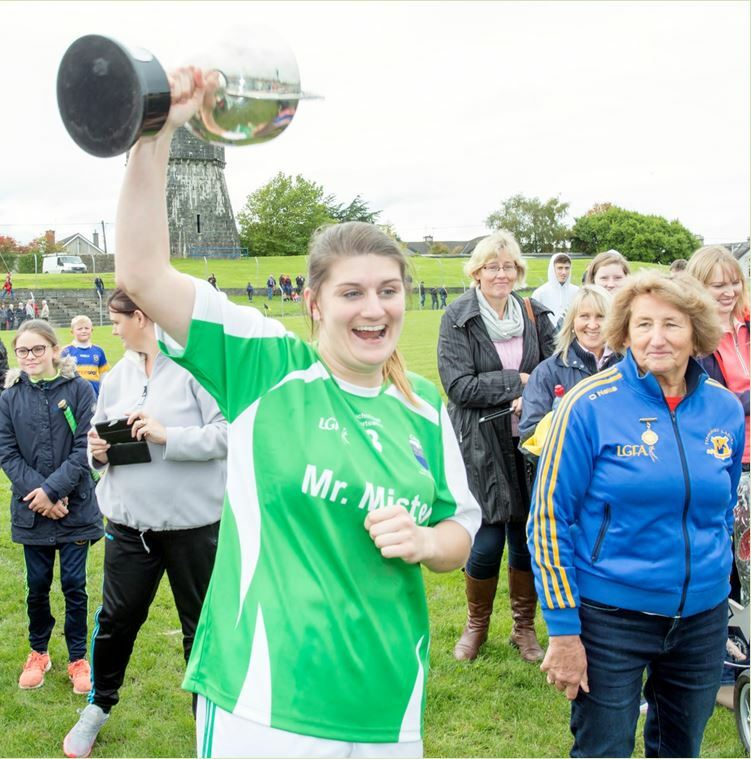 Our club would like to offer our condolences to the Elliott family and extended family on the recent passing of Betty Elliott (nee Ryan) RIP, our thoughts are with the Elliott family and extended family at this sad time, May she rest in peace. 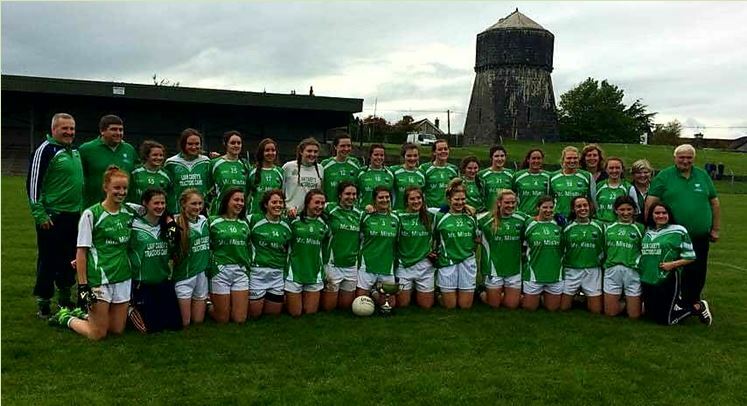 a great achievement ladies and to win the county at senior level this year as the ladies club will celebrate twenty years as Cahir Ladies Football Club (more about that later) makes it even more special, well done to all the players and management , what a group. Our three way regulation battle commenced last Sunday when we played Drom and Inch in Clonoulty, Cahir played the first half against a strong wind but despite that the team took some great points from different scores as did our opponents to leave the score at half time 0-07 to 0-9 in favour of the Drom-Inch, the second period much the same as the first, or though you could see that the Drom-Inch team seem to be that bit more match fit which is understandable as they were in action every week (county senior hurling) for the last number of weeks and ourselves were not, they say goals win matches and that's what happened at this one, unfortunately it was to be against us and it was the winning of the game, final score Cahir 0-14 Drom-Incn 1-12, this result puts us in a perilous situation as we only have two games to save our senior status and next up is Fethard which is a must win game, we must put this one behind us and focus on the next game and come out with all guns blazing and we know we can, full team and scorers, Keelan Hickey, Ryan Murphy, Ger Hally, Daire O'Brien, Conor Casey, Kieran O'Dwyer (0-1), Ryan O'Donnell (0-1), Liam Casey (0-3), Niall McKenna (0-2), Brian McKenna (0-1), Benny Hickey (0-4), Conor Cashman, Daniel Moloney, Mikey O'Connor, James McGrath (0-1). Subs Used: Eoin Donaghy (0-1), Oisin Moloney, Ian Flannery, Robbie Costigan. We must start this week with a big thank you from ourselves and the Hickey family to all of you who bought tickets for our draw last Sunday 24th and to those who bought extra tickets to help the Evan Hickey fund, the total amount raised is €3,185, we must also thank the ladies football, camogie and juvenile clubs for their great help raising such an amount of money, this week's draw was held in the Abbey Tavern where John and Bridie looked after us as usual , this week's winners were: Breda Brophy, Padraig Whelan, Martin Burke, Helen Cunningham and Tony Chantry. A belated happy birthday to two club players, brother and sister and even twins Daragh and Roisin Howard, hope ye had a good one guys. 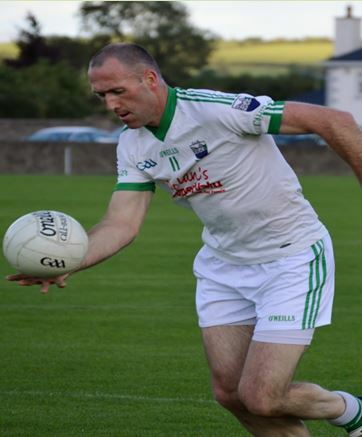 Our senior football manager has a new role for 2018 when Benny Hickey joins the county Minor football set up as coach on a two year term, he has teamed up with former Cahir manager Mattie O' Doherty who will be in charge of the team, the club would like to wish the best of luck to Benny in his new role.